If you are looking for a speaker to inspire your audience of executives, managers, salespeople or employees to take their leadership to the next level, book Sonya Shelton for your next event. Great leaders create One Vision, One Voice and One Direction. You can have many goals but One Vision. You can have many people but One Voice. And you can have many activities but One Direction. Sonya Shelton �gets it.� Having been both an executive and a consultant, Sonya brings the best of the best practices from successful startups to global Fortune 100 companies to your audience. During her more than 25 years as a leader in a variety of organizations, Sonya has seen time and again that an executive title does not necessarily make one a leader. That�s why she is passionate about helping leaders and achievers build work environments where employees are fulfilled and committed to the organization�s success. Sonya has captured her best ideas and success stories in her latest hit book You�re an Executive, But Are You a Leader? She is an international speaker and has worked as an executive coach and consultant with clients around the world, such as Microsoft, Disney and Nestl�. 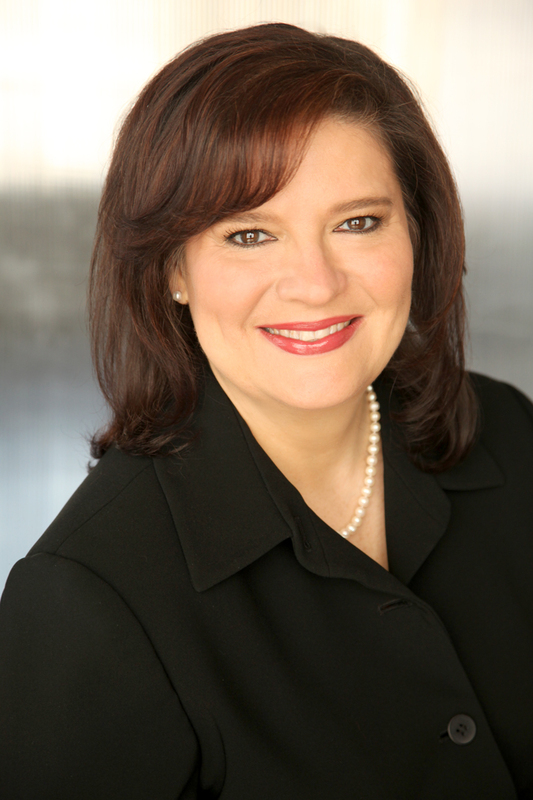 Find out more about Sonya Shelton at http://www.executiveleader.com.